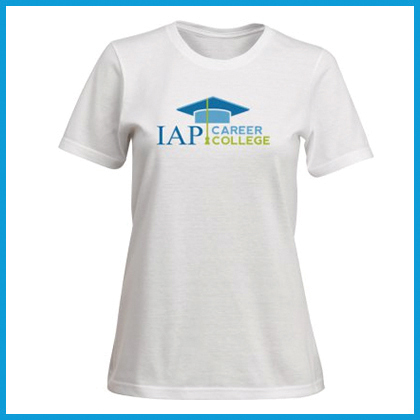 With the color logo of your college on the front, this shirt has a flattering contoured silhouette which means you will look as good as you feel. 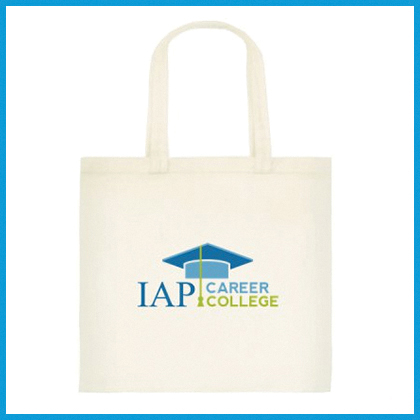 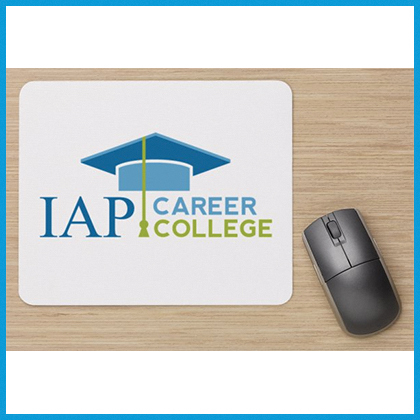 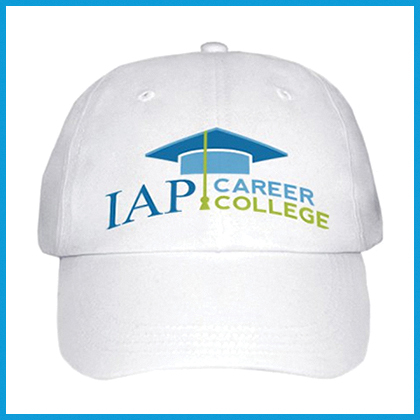 You can have this beautiful soft T-shirt with the name and logo of your college, IAP Career College, for only $16.95 U.S. 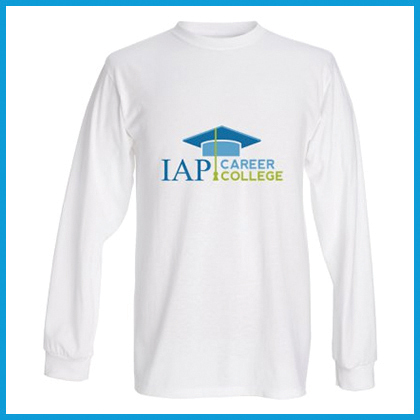 NOTE: This T-shirt fits small, so we recommend ordering a size larger than you would usually wear. 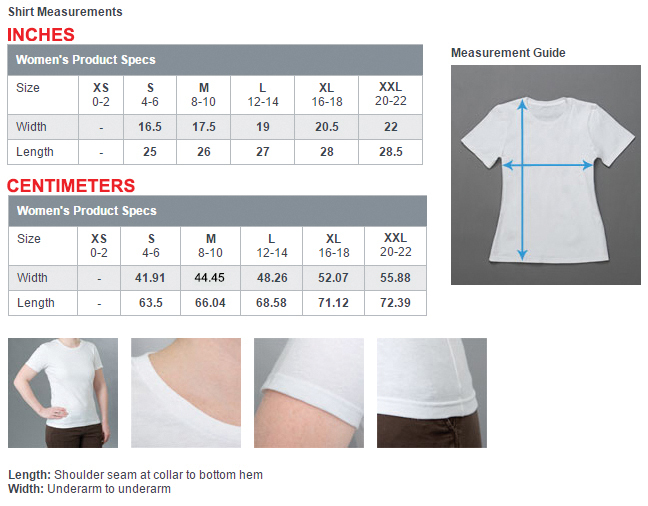 For example, if you usually wear a size 8, we suggest ordering a Large (L) T-shirt. 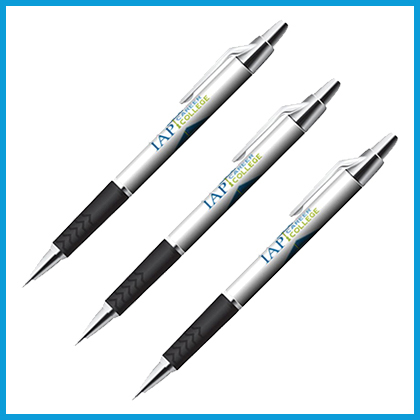 If you usually wear an Extra-Small (XS), order a Small (S).